If you’re trying to decide between a new and a used car – and if price, selection, and insurance rates are at the forefront of your reasoning – then the perks of a used car cannot be beaten. When it comes to getting your next car, used vehicles are always more affordable than new vehicles, and that is simply an undeniable fact. We know how hard you work for your money, so why not get the most out of it? New cars are not only infamously expensive, but they also lose an enormous amount of their value as soon as they roll off the lot. 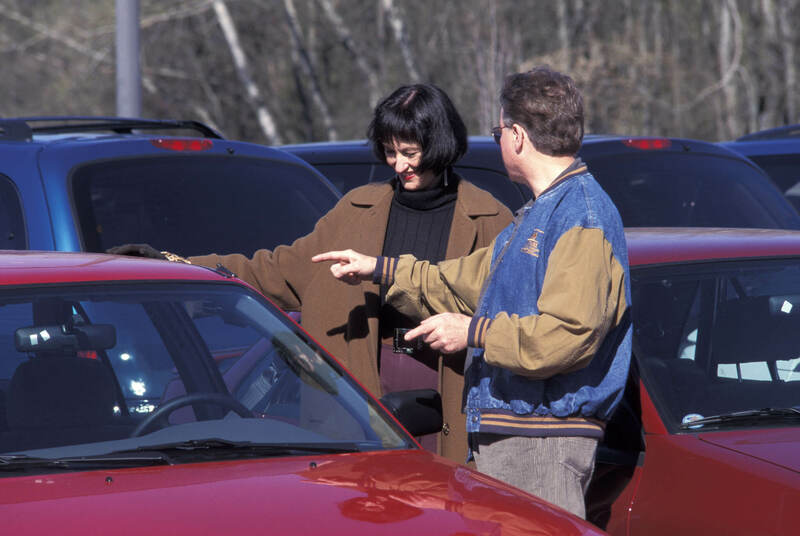 Used cars experience little to no deprecation at first, and depreciate more slowly. If you narrow your search down to a new vehicle, you can only choose from the latest lineup. However, if you broaden your search to a used vehicle, you can literally choose from any model that’s been made in recent history. If there’s a specific feature you’re looking for, you will find it. If there’s a specific color scheme you’re hoping for, you will find it. If there’s a specific older car you read about online, you can find it. Lastly, insurance rates are highly affected by the age of a vehicle, and they tend to be much lower for used cars. Plus, it will be easy for you to do some searching online ahead of time to figure out just how much insurance would cost for a used vehicle. Insurance rates for new cars, on the other hand, are notoriously high and difficult to predict. Sometimes not even being worth the hassle! To learn more about the benefits of purchasing a used vehicle or to take one our many used models out on a test drive, contact us or visit us at Nissan 112!